Area of interest: Shropshire, mid and north Wales, Northern Pennines. Publications: Quarterly Newsletter, Annual Journal and occasional Accounts. Artefact collection: Not kept by club. 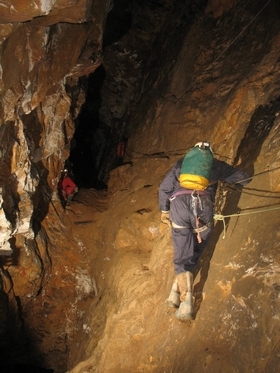 or access controlled: Clive, Snailbeach, Huglith and Burgam mines in Shropshire. 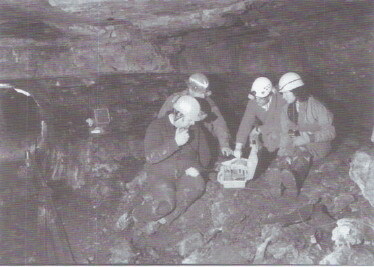 Current projects:	 Archaeological survey Pitchcroft Mine, Lilleshall. Survey and gazetteer of Shropshire sites. Preservation work on Cothercott barytes mill and South Shropshire aerial ropeways. Services:	 Library, BCA Insurance, Training.